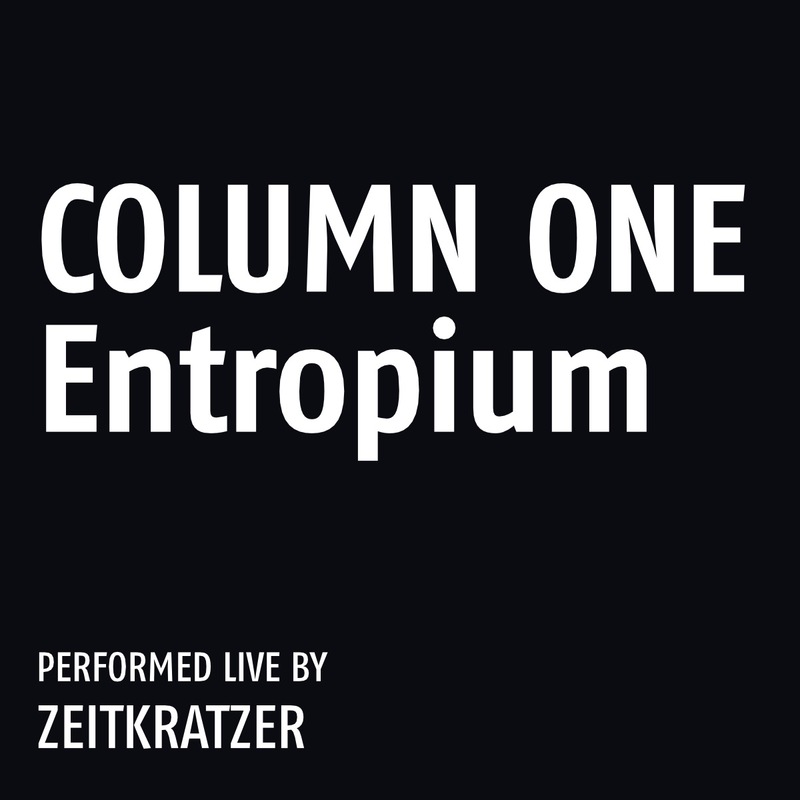 Five compositions by the Berlin based electroacoustic / industrial collective Column One in stunning interpretations by zeitkratzer, recorded live at Berghain during MaerzMusik 2012.
such as Helmut Lachenmann, James Tenney and Karlheinz Stockhausen. 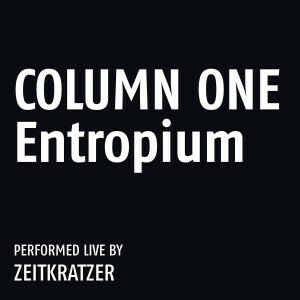 Column One and zeitkratzer first worked together in the late nineties at Podewil, which was at that time the most influential and vanguard location in Berlin. The new compositions, presented here for the first time, were recorded at Berghain in Berlin during the 2012 MaerzMusik Festival. Column One’s mastermind Robert Schalinski developed five scores for acoustic instruments based on electroacoustic sound files. These scores were transcribed by Reinhold Friedl and the zeitkratzer musicians, refining and working them out together, using the complexity and sensuality of their amplified instrumental sound which matches perfectly the “industrial musique concrète“ of the Berlin based artist collective (recently, Rashad Becker joined the group) who cite Dada and the Surrealists as important influences.